New Zealand singer Kimbra blends R&B with jazz and rock to create an exciting new fusion. Her next release is an acoustic reworking of songs from her acclaimed album Primal Heart. The stripped-down four track EP is titled Songs From Primal Heart and is released by Warner Bros. Records. See her take over Heaven in London on Tuesday 26th of March 2019. With word spreading fast, demand for Kimbra tickets is huge so you will need to act very fast and book yours before they are quickly snatched up. Place your essential gig tickets order with Gigantic when you are at home or whilst on the go using your tablet, smartphone or computer. We also recommend customers register right now and setup a personal reminder with Gigantic so you can be alerted with a text message or email as soon as they become available at 09:00 on Monday 8th of October. Her work includes the albums Vows and The Golden Echo, solidifying her reputation with critics as an impressive musician. 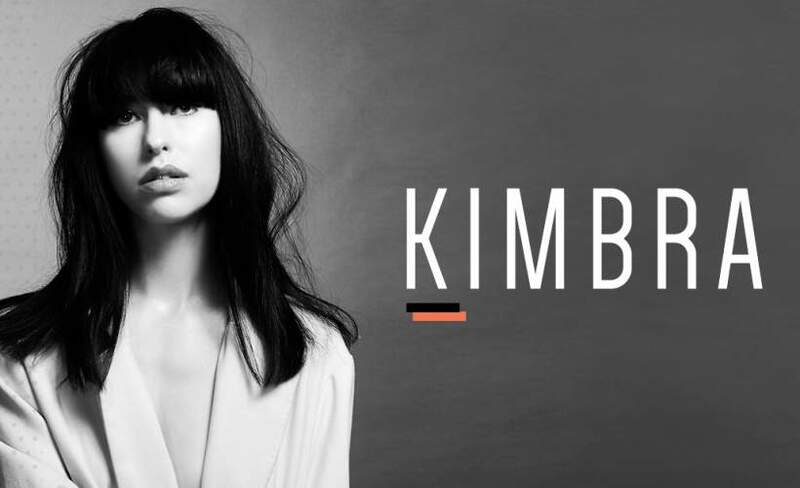 We are very excited to be able to offer you Kimbra concert tickets, but with only limited supplies you will need to ensure you book before they are all taken. Gigantic is the home of a huge range of vital gig tickets, so take advantage of our excellent customer service and book yours before they are all snatched up.